“Human Practices is the study of how your work affects the world, and how the world affects the work.” (Peter Carr, Director of Judging) is the comment which gives a clear definition of all Human Practices activities. Therefore, we tried to answer two questions: how can synthetic biology affect the world? And in which way can the world affect Iron Guardian? To answer the former one, we chose to collaborate with different teams and thought the issues we are working on vary from team to team, we all wish and try to utilize what we learn to solve practical problems and make the world a better one. What’s more, we integrated the social influence into our project to answer the latter question. With communication, economic benefit and responsibility as our important focus, we interviewed professors and employees in related industry, and showcased the great economic benefit of our project. By distributing questionnaire and analyzing the data acquired, we managed to explain and improve our project according to the public concerns and suggestions. 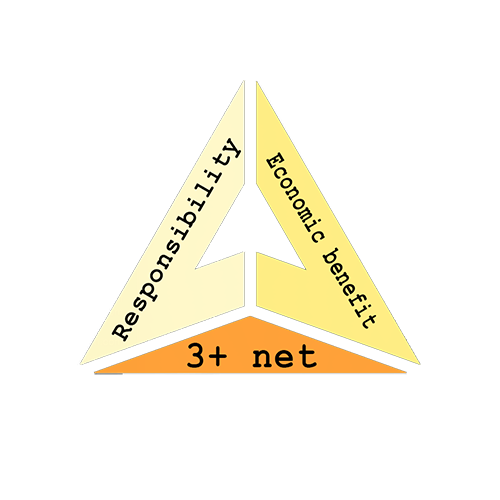 The new concept of “3+ net” raised by ECUST will also help all teams to create, to reflect, and to improve. Education: To spread the main ideas of synthetic biology and stimulate young people’s interest is a significant task for Iron Guardian. Therefore, we participated in the Science Camp in ECUST and presented our project briefly. Also, the lectures and activities we organized also worked as a platform for students to know more about us. 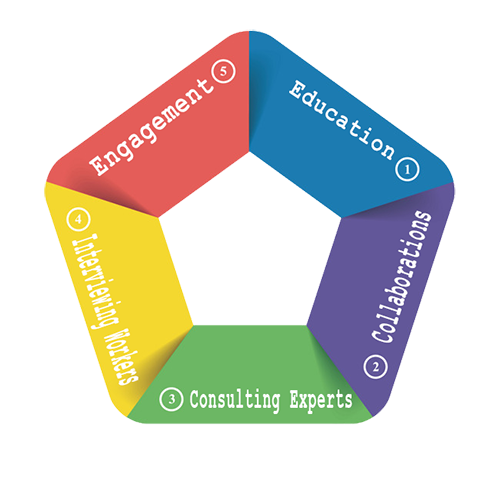 Consulting Experts: To view our project in a more comprehensive way, we consulted professors not only in the department of Biology, but other departments such as Resource and Environment and gained valuable suggestions and profound insight. Interviewing Workers: On top of discussing with experts, we also interviewed some employees in related industries to collect the opinions from enterprises. We think that while experimental work plays a vital role, the real situation of the industry should also be valued, which is also quite helpful for improving ourselves. Engagement: As a team paying attention to the social effect caused by our project, we never forget to take the public opinions into consideration. 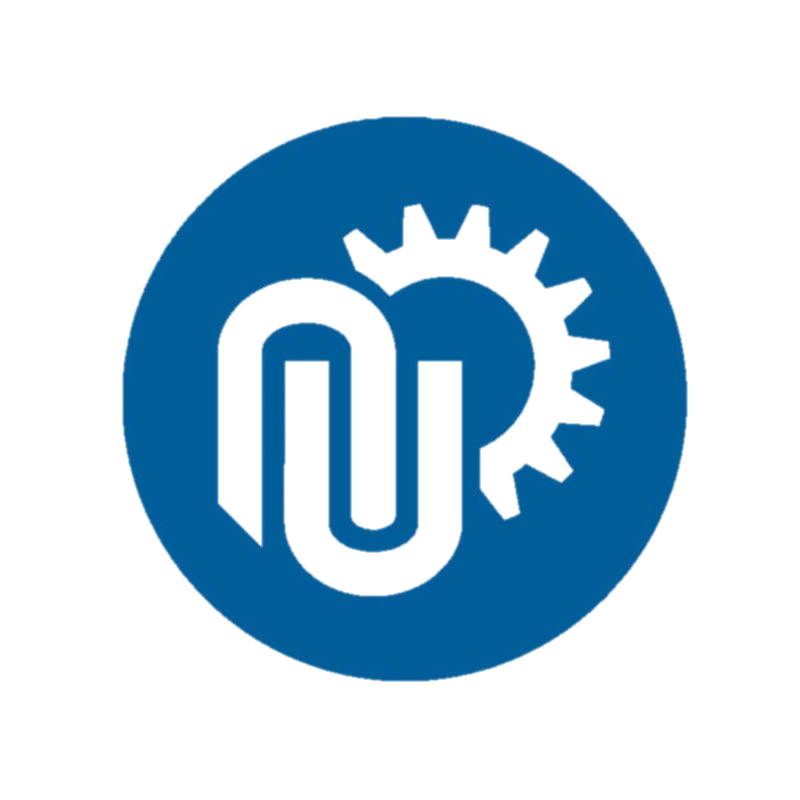 By distributing questionnaire and making short video on fundamental biology, we tried to make more people know about us, and we also have our own platform (ECUSTLab) to publish related articles and collect public suggestions. 3+ net: Thought teams under the environment track focus on different issues, we are all faced with the limited application scenarios and public concerns, which pose barriers for the practical use of projects. The concept of “3+ net” (Applications+, Society+ and Biosafety+) and related guidelines will be helpful for all teams to improve projects accordingly. Economic benefit: One of the most important problems caused by biofilm and rust in cooling water loop was the exceedingly high usage of water, chemical and energy. So we kept improving our project based on the principle of “spend less, get more”, since it is not our ultimate goal to create something, but to make it truly useful for the society, the economy, and the people. Responsibility: By analyzing the data acquired from the questionnaire carefully and holding meetings regularly, we discussed the public opinions thoroughly and often had self-reflective thoughts on the project and its social impact. Synthetic biology is a powerful weapon, which should always be used properly and with responsibility.